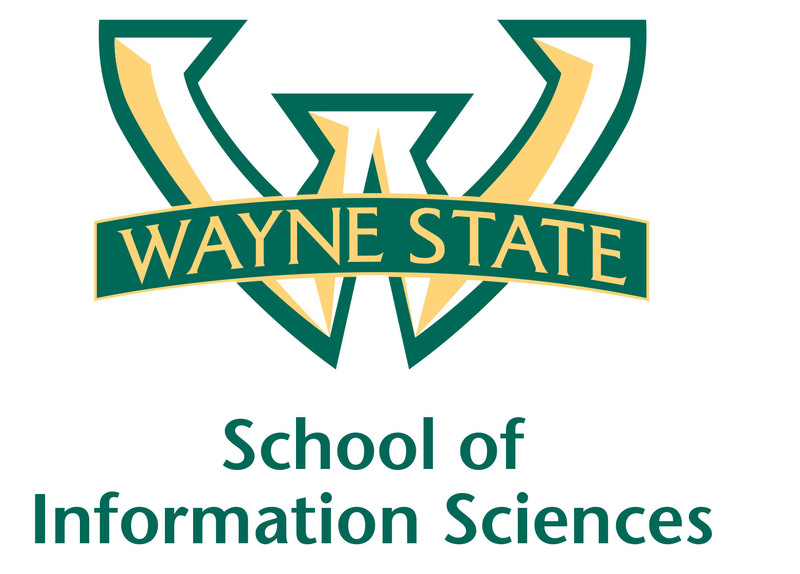 Wayne State University School of Information Sciences representatives, Dr. Kafi Kumasi and Dr. Dian Walster will be at the WSU welcome reception ready to chat with MAME members. The reception will take place on Wednesday, November 15, 5:00 pm - 7:00 pm in the Exhibit Hall at the Radisson Hotel in Lansing, Michigan. All MAME members are welcome to attend the reception. We will have appetizers provided by WSU and a cash bar will be available. We will have games and lots of fun prizes. Have your mobile Twitter account ready to go as we will be hosting photo contests throughout the conference. If you are a WSU alumnus, be on the lookout for "Information Warrior" badge ribbons. Show your Warrior pride!